While a lot of car owners prefer to leave the maintenance of their vehicle to a mechanic, there are more than several things every driver should do on their own. One of these things is taking care of their car’s oil. Even though this topic may seem as something fairly simple there are a few things you need to know about this topic and here are five of them. 1. What are its functions? Before we even start with the list, it is imperative for you to know the functions of motor oil in your car, since it will give you a full picture of just how vital this is for the safety of your car. First of all, it lubricates different parts in your engine and ensures they run smoothly. Secondly, they are there to prevent the corrosion process that could be devastating for some of these parts. Aside from these two, it also cools the engine, cleans it and most importantly creates a seal between the cylinder liner and the piston. Based on their origin, there are three major oil types: synthetic, semi-synthetic and mineral. 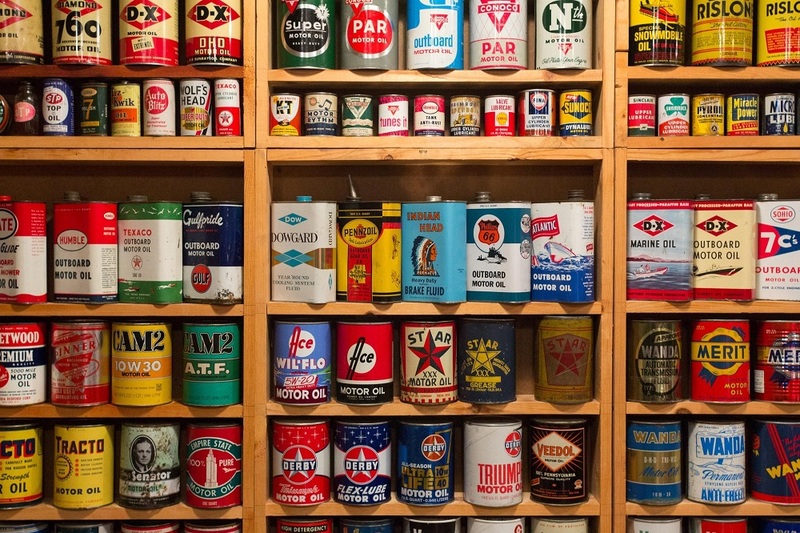 Even though different brands offer different quality, synthetic oils are usually the most expensive ones (and therefore of the highest quality). Furthermore, they offer better cold-weather starting, which makes them preferred by those living in the northernmost regions of the planet. Still, not every oil is suitable for every car. Luckily, you can find which one is ideal for your car in the owner’s manual. As a car owner, it is vital that you learn how to recognize some of the top brands in this industry. Sure, some may think that the price alone is a good enough indicator, but this doesn’t have to be the case. For instance, those looking for high-quality synthetic oil could simply go with Castrol oil for their vehicle. On the other hand, if you need semi-synthetic one, you can go with something like Mobil, EcoPower or Valvoline. Finally, when it comes to mineral oils, you can’t go wrong with Shell Helix. 4. How often should you change it? One of the concerns most people have regarding oil is how often you should change it. You see, there is no definitive mark here. Sure, most manuals will advise changing it after 5,000 miles, but certain cars can go even 10,000 between oil changes without any trouble. On the other hand, if we are speaking about the optimal number, in an ideal situation you should change the car oil every 3,000 miles or every three months. Nonetheless, this is provided you don’t have a leak. While changing it every three months is great, you should check all your car’s fluids every week. Finally, we come to the issue of viscosity. This term represents the thickness of the oil in question and there are several reasons why this may be significant. First of all, greater thickness provides greater lubrication and performs much better in high temperatures. On the other hand, lighter grade oils give your car an easier start and are preferable in lower temperatures. As you can see, the choice of the oil you should use depends on the climate conditions as well as the type of your vehicle. 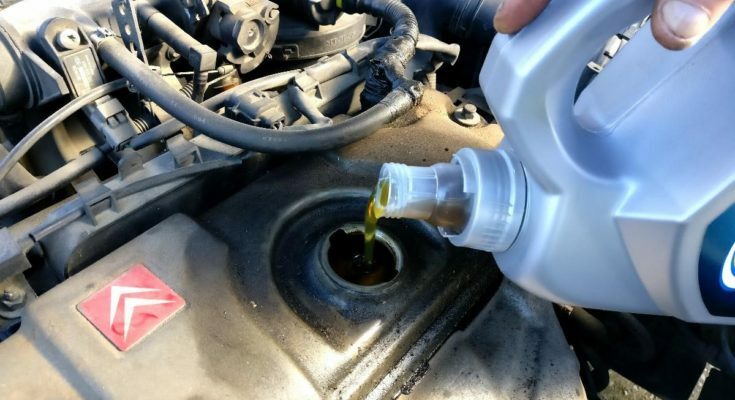 With these few simple tips, you won’t have any trouble choosing the most suitable oil for your car, no matter the conditions. Just keep in mind that prior to doing a purchase, you need to read the user’s manual and check the weather forecast. Additionally, change the oil regularly and keep an eye out for leaks. One last thing, keep in mind that saving money on the oil now is bound to cost you a fortune in the future.